Are There Any Islands in South India That Can I Visit? South India comprises of 4 states namely Andhra, Tamilnadu, Kerala, and Karnataka. All these 4 states have extensive coastlines. The first two states mentioned above face the Bay of Bengal and the other two states face the Arabian sea. 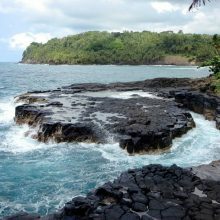 Though there are several islands situated in both the oceans, they are a little far off and expensive to travel and tour. Moreover, those expensive islands are visited by international travelers and naturally, those island holidays destinations are crowded. Lodging, boarding and local transportation cost high. However, there are still some islands in South India that are pretty affordable by all of us, especially by the residents of Andhra, Tamilnadu, Kerala, and Karnataka. These five small islands are ideal for a day trip. There is nothing much to do and to see for more than a few hours. 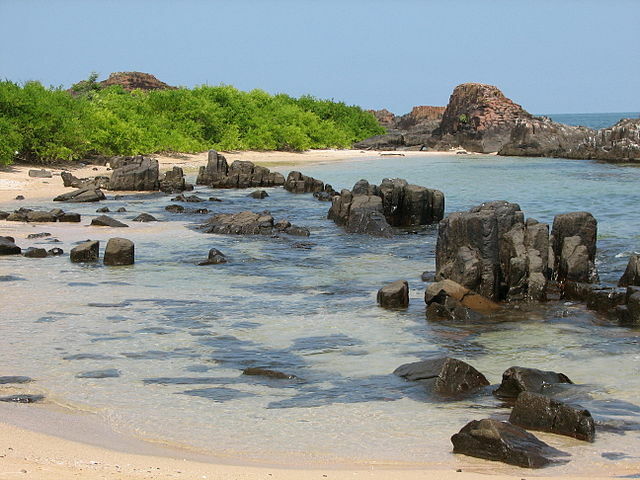 Yeah, this is a small island situated in the Bay of Bengal, off the Kakinada coast in Andhra Pradesh. Surprisingly, it is fairly lengthy measuring 16 km but one can walk the length and breadth of the Hope Island to explore the place leisurely. The Hope island lies in 700+ acres of land. I gathered some 100 odd fishermen families live here. How to reach the Hope Island? It is accessible from the Kakinada Port. Ferry services are available. The distance traveled will be just 7 km. The small motor boats leave from Jawahar jetty in Kakinada. It will take about 45 minutes to cover the 7 km distance. The ferry ride showed a cloudy sky and the struggling sunlight that painted a dreamy atmosphere. I think any island or islet that is located more than a km from the beach would be enchanting. Invariably, you can find flora that is the first time to you and so too some marine life that won’t survive the sea waters close to crowded beaches. Do you know that the Hope island did not exist about 200 years before? This small island was formed due to the sand deposited by the River Godavari and drifted off by natural forces. 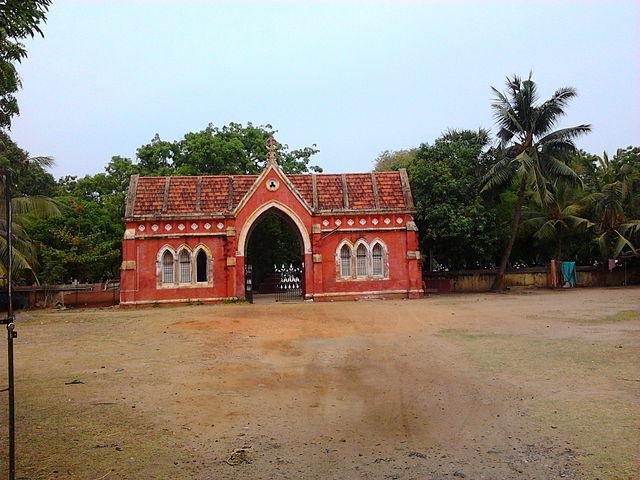 Quibble Island is a river island in the city of Chennai, the capital of Tamilnadu state. 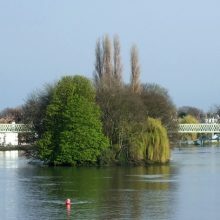 The island is formed by the Adyar River, that is unfit for drinking, bathing and even washing clothes. There is a cemetery in the Quibble island. It was created for the purpose of burying the deseased soldiers of a petty war during the late 1700s between the Nawabs and the French forces that mainly comprised of Indian soldiers. A visit to the Quibble Island in Chennai may not resemble a trip to the Andaman Islands of India but it would give you feeling of being in a land mass that is surrounded by a water body. Beautiful, isn’t it? Any island looks beautiful if there are coconut trees on it-right? If only there is a mountain or at least a hillock on Kavvayi Island, the appearance of a tropical island would be complete. 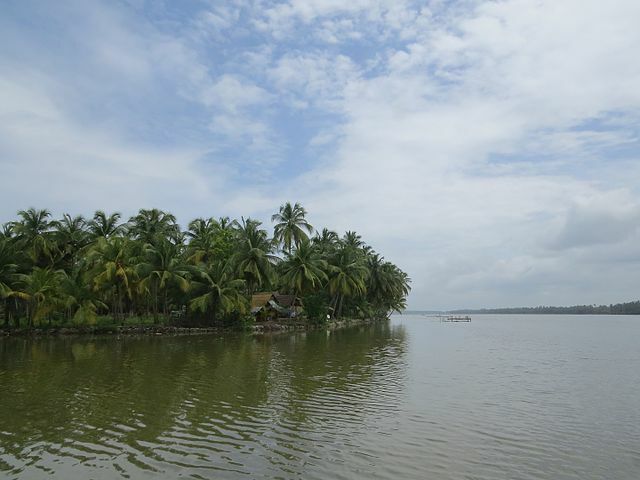 Kavvayi is the name of the river and one could say it is a river island but it is surrounded by backwaters. 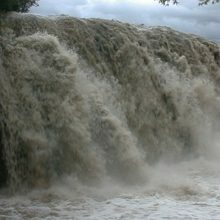 The location of the Kavvayi is in Kannur district, Kerala. 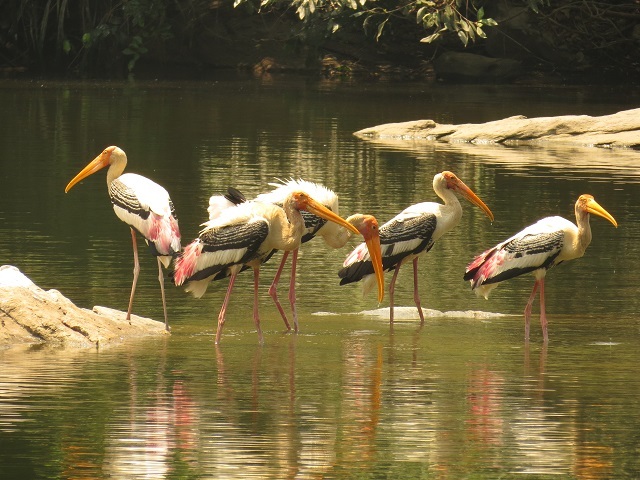 The Kavvayi is considered as a wetland that makes it an ideal haven for birds because of an abundant supply of their prey. Kavvayi comprises an area of 35 sq.km. How to reach the Kavvayi? You can literally walk across buddy! 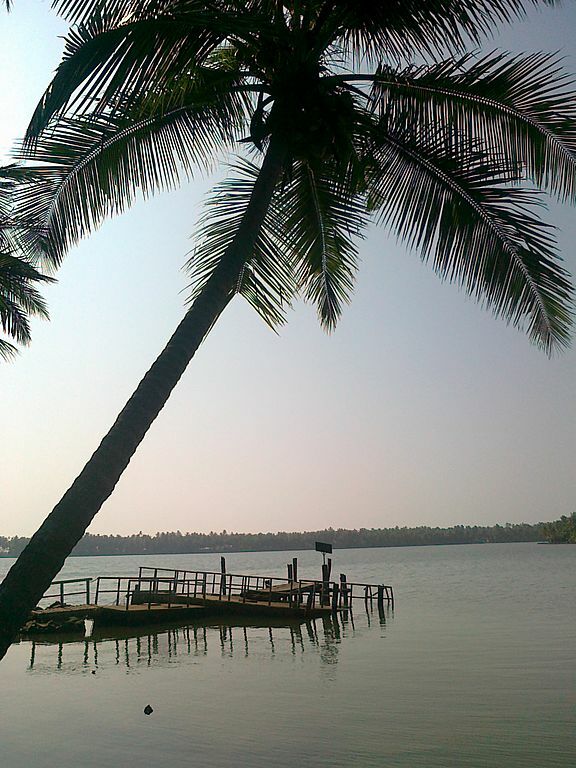 There is a bridge called Mavila Kadappuram Bridge that connects the island to the mainland of Payyanur. 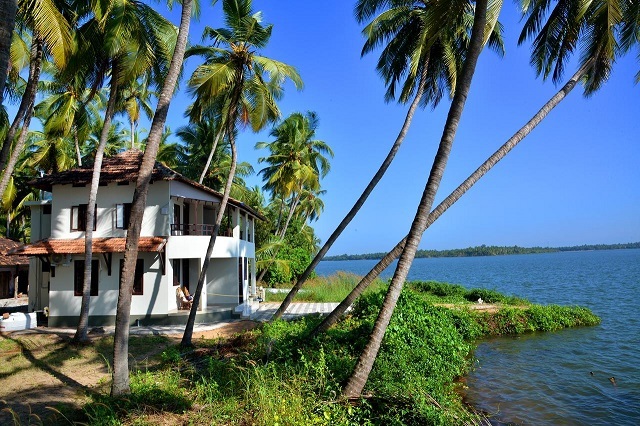 Surprisingly, in this small island, there is a facility to board and lodge at an inventory named Kavvayi Beach House. 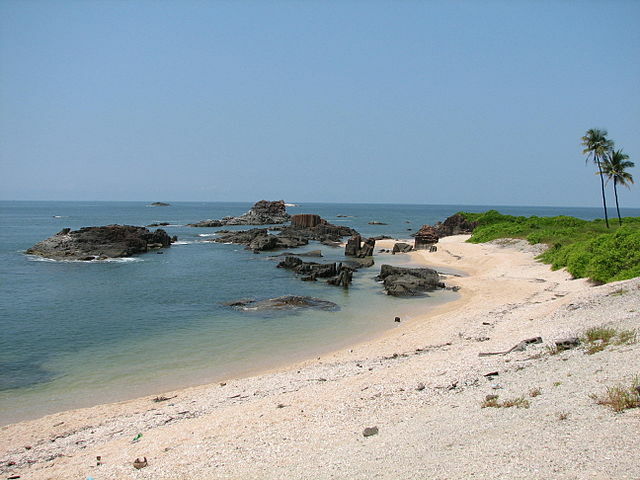 It is located 200 meters before beachfront in Kavvayi island. The rooms are pretty comfortable with TV, Wi-Fi, and bathroom. The beach house offers canoeing facility at the beach. That’s a mobile phone number. I read they don’t accept any kind of virtual currency. Only cash payments are accepted. It is a small river (Kaveri) island located in Mandya district, Karnataka. SriRangapatna is on the way to Mysore from Bangalore but lies closer to the city of Mysore. It is mainly a pilgrimage destination. People throng SriRangapatna to worship the Lord Ranganatha. 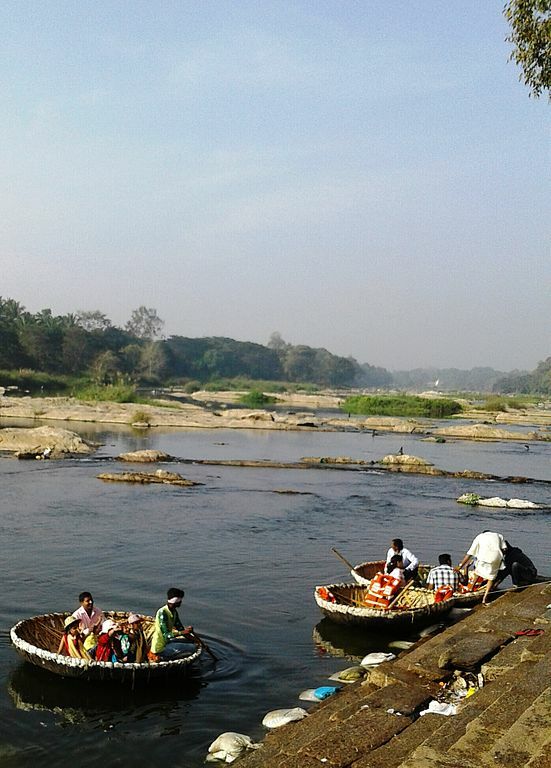 When you go to SriRangapatna, you can take a boat ride on a big lake called Ranganna Thittu, a bird sanctuary. It is only 5 km away from SriRangaptna island. You can cover the short 22 km distance by car from Mysore. It is located at a very short distance of 11 km from Udupi town. 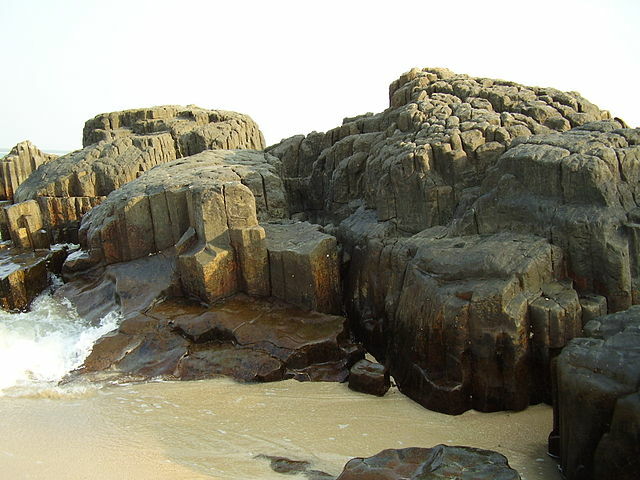 The St.Mary’s island is situated in the Arabian sea, off the Malpe Beach, Udupi, Karnataka. Udupi is on the Konkan railway , located between Mangalore and Karwar. From Mangalore, Udipi is only 56 km away. Mangalore is well-connected trains and flights from all parts of India. 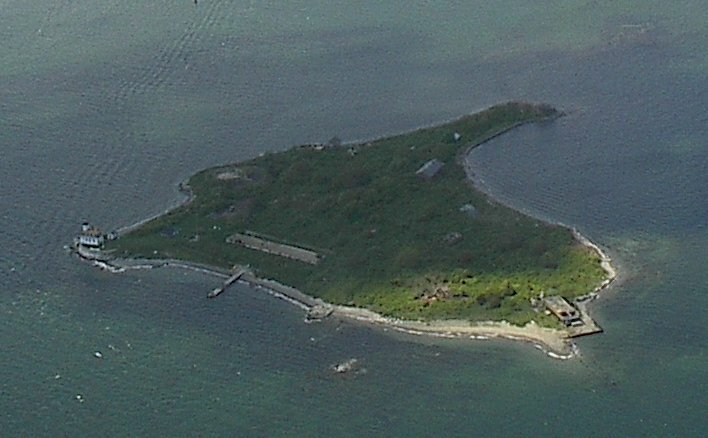 St. Mary’s island is also named as Coconut island. The name St.Mary’s must have been given by the legendary traveler Vasco da Gama when he first landed here and named it after Mother Mary. How to go to St.Mary’s island? From Udupi town, take an auto to Malpe beach which is only 6 km away. From Malpe beach, there are boats to ferry passengers to St.Mary’s island. The journey time on the boat will be around 30 minutes only. Once you reach the island, you can simply walk across to its other side where the beach is said to be full of rocks. It is not so, on the island’s eastern side where the boat will deposit you. People visit the St.Mary’s island mainly to see and admire the ballistic rock formation. Remember, there is nothing to buy in St.Mary’s island; no drinking water, no coffee or tea. Nothing as there are no shops. In fact, the entire St.Mary’s island is devoid of any building. I am sure, of the 5 islands in South India, your first would be the Hope Island in Andhra. Nice Article, beautiful place surrounded by nature ! I I had never heard of these islands until now. Thanks for enlightening me. thanks for the information, even if i am from south, i didn’t heard of these places. Thanks.